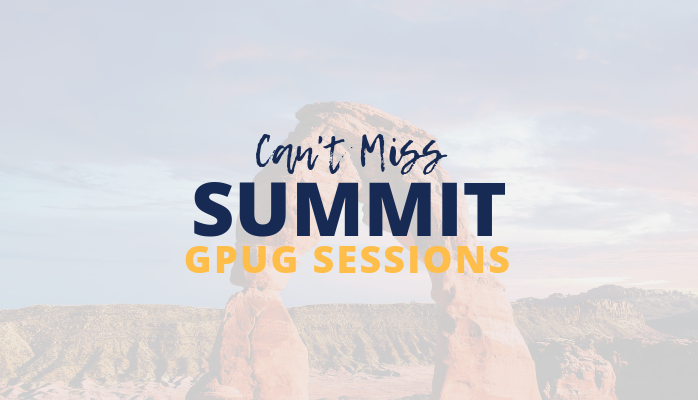 Join us at User Group Summit Europe – 27 – 29 March. 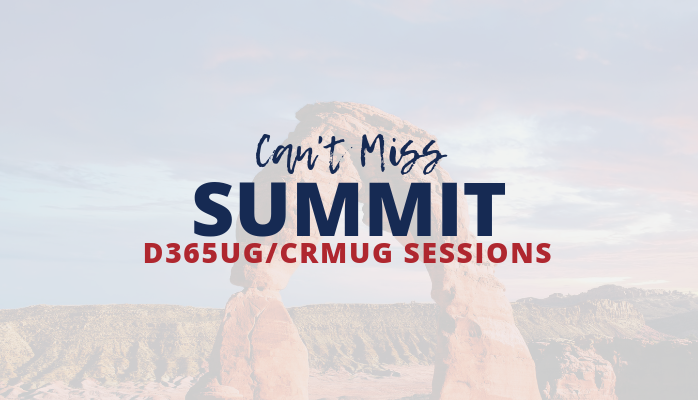 Special Registration Code Available! 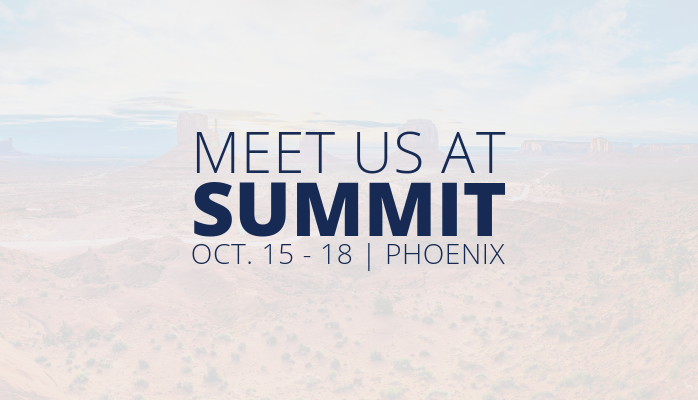 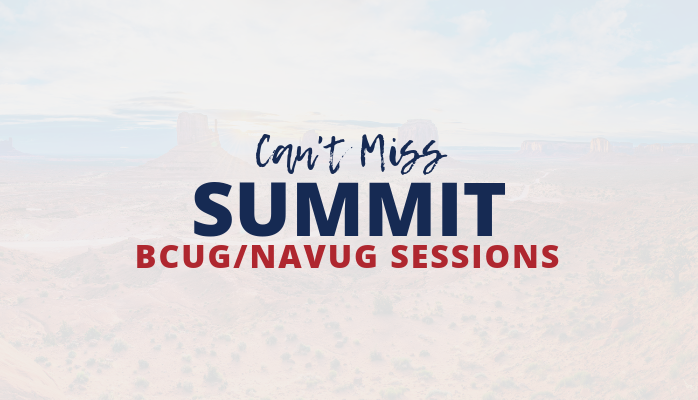 Don’t miss these sessions at BCUG/NAVUG in Phoenix!